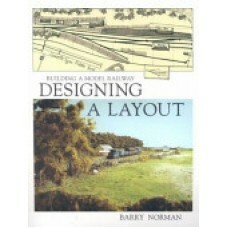 A good introduction to designing a model railway layout. 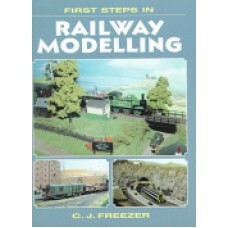 It covers the need to either modelling a re..
Takes the beginner through the various steps to be followed in transforming a train set into a mo..
Several articles in this well illustrated practical guide. Very Good Condition. Paper covers, shelf .. 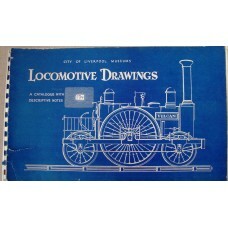 Complete with GWR colour chart at rear. 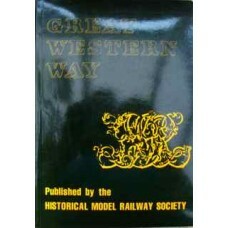 A description of distinctive features of the Great Western R.. 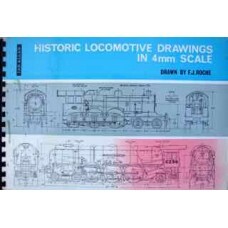 The spiral-bound, slightly larger than A4 landscape format, lends itself well to the 4mm to 1 foot s..
Over 60 wagon plans in 4mm from all Big Four Companies with a couple of PO wagons too. 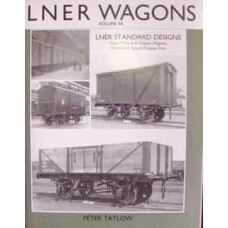 Acceptable Co..
Full title: LNER Standard Designs. 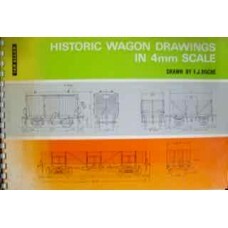 Open, Mineral & Hopper wagons, Ordinary & Special Purpose.. 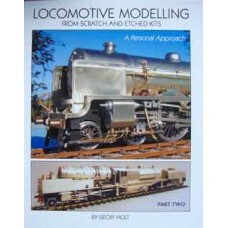 The second part of Geoff Holt's personal approach to locomotive building, getting down to the ..
Model Railway Journal 1985-2002 Volumes 1-18 published by Wild Swan. 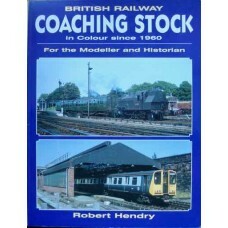 Issues 0-139, including t..
Over one hundred various illustrations with 8 in colour, and a separate folder of colour swatches. 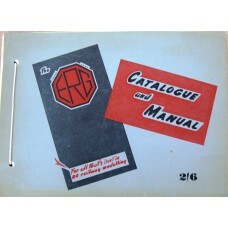 S..
Price list and descriptions of all their products for 1949. 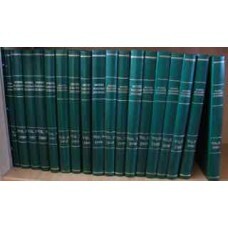 Pages not numbered,but about 60 single s.. 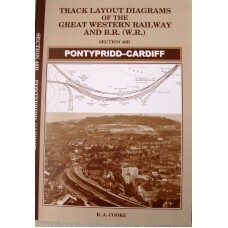 Very comprehensive and detailed. Fine Condition. 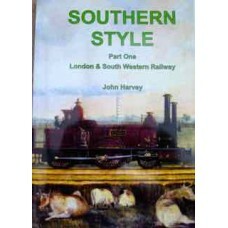 Softcover, like new. 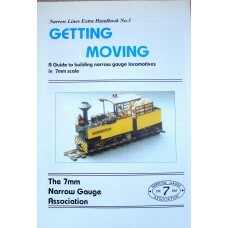 2006 Reprint. 60 pages. 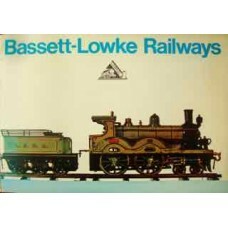 8R-HLW..
With many pages from Bassett-Lowke catalogues, vast amount of information about products sold by the..
Today, for much of the railway network of the British Isles, passenger traffic is the main, sometime..